Altrd Being aka Carlos Matamoros 1/2 of Motionen Being started in the techno scene as Chill-o VJ (Honduras) (Minimo Audio, Modular, Sunjam) doing visuals for some of the biggest parties in Honduras. Seeking for something more he traveled to Los Angeles to pursue a higher education in Video production. Soon after he parted the Honduran techno scene he found his home in the underground techno scene in LA. He has collected a variety of drum machines and synthesizers. 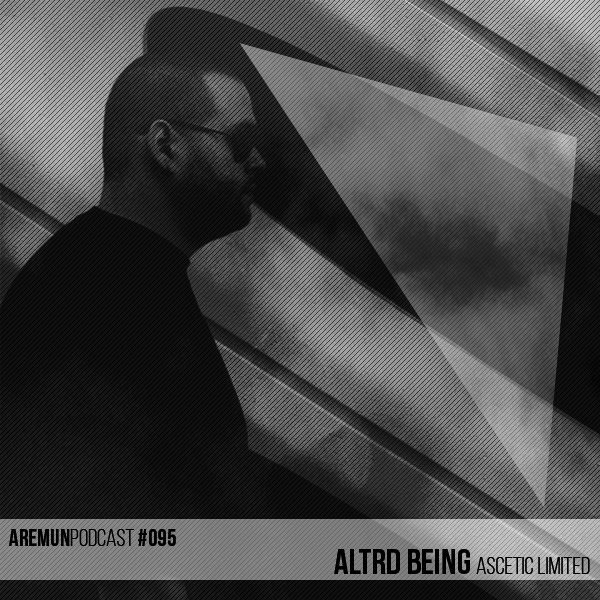 After sequencing them for a few years he started releasing his tracks on Third Eye Records (Honduras) True type tracks’ sister label GTK Musik from Guatemala and now on his own Imprint Altrd Music and as Motionen with Matt Salamone aka Secus having released vinyls on both Ascetic Limited Imprint of him and his partner Matt and Lanthan.Audio. Carlos Curates both L.A. Structures and Ascetic Limited in conjunction with a few of his friends in the city of angels his unique sound and flow has allowed him to travel to places like Mexico, Italy, Spain, Honduras and allowed him to share DJ Booths with artists as Claudio PRC, Ness, Deepbass, Fabrizio Lapiana, Wrong Assessment, Viels, David ATT, Wata Igarashi, Jeff Derringer, Rebekah, RHYW, Developer, Christian Gerlach, Mike Parker, Kanding Ray, Edit Select, Orphx, Reggy Van Oers and more. Now he lives in Madrid from the beginning of 2018 where he continues to make waves in the underground.